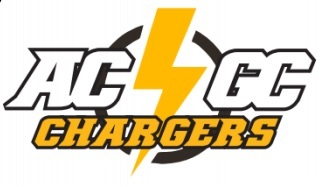 The ACGC boys basketball team will begin their third season with a new man at the helm. Lance Kading begins his coaching tenure with the Chargers this year. Kading took the reins from former activities director Jake Mohling. Mohling left both positions to take the Principal job at Woodward-Granger Middle School. Kading also shared he feels his experience as an assistant will help him with the players as well. The Chargers lost three seniors to graduation, including leading scorer Caden Wardyn. The gold and black will see three returning starters in senior point guard Noah Nelsen, junior guard Bryce Littler, and junior forward Quynton Younker. All three of ACGC’s wins from last season came in the span of four days. The first official day of practice is Monday. The Chargers open up the regular season at home on November 30th against the Madrid Tigers.